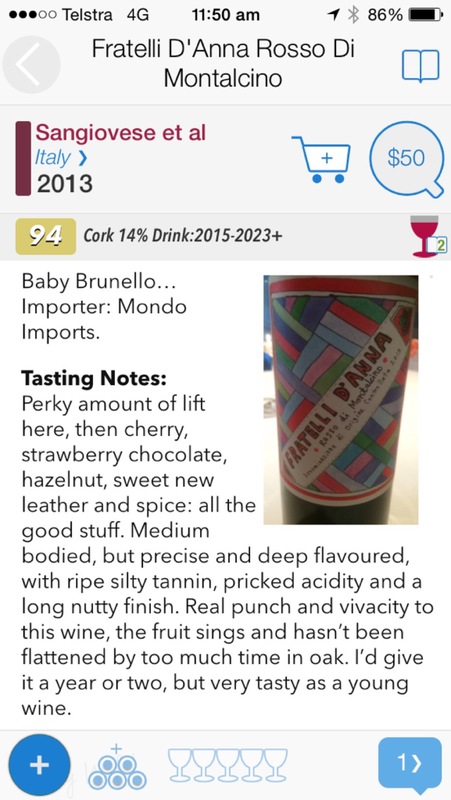 Well to say that I am chuffed that our Fratelli D’Anna Rosso Di Montalcino 2013 has been well received by wine critics and wine lovers is s little bit of an understatement. I always knew this wine was good, and to see this translate in so much positive comments really puts a smile on my face! 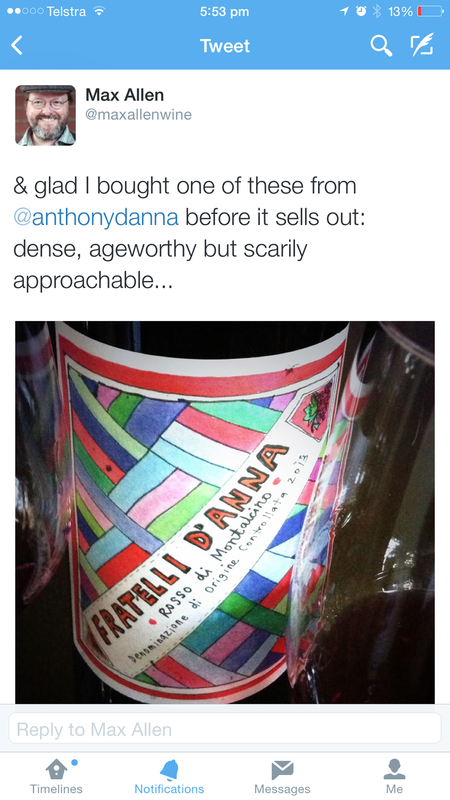 Look forward to the next installment of our Fratelli label sometime next year. 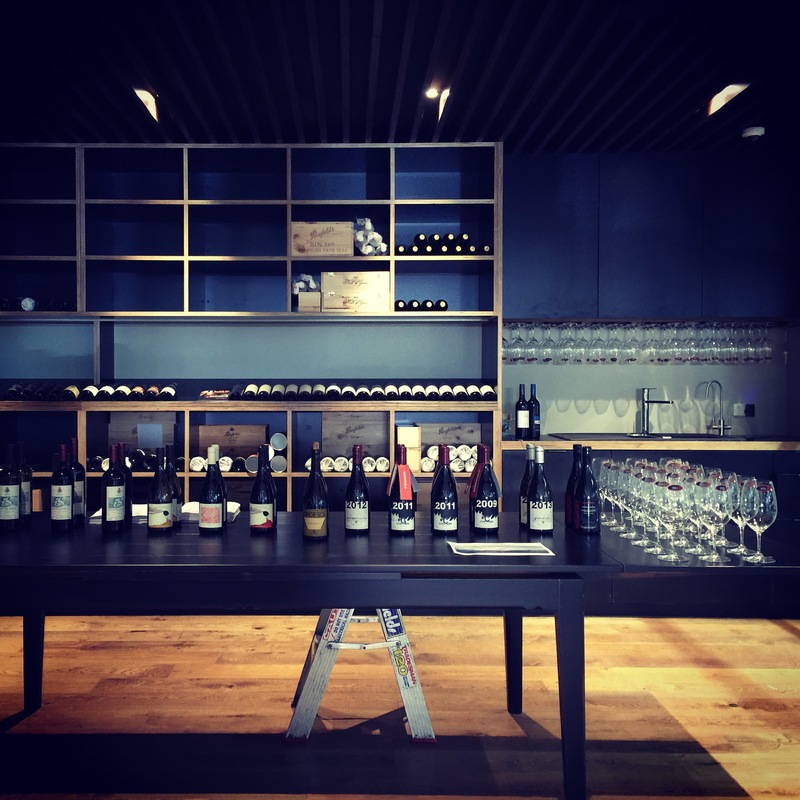 Well after a couple of years in the making (and a few more in my minds), wine from Montalcino under my own label has finally landed in Australia. Whilst I am super excited to have it here, the bad news is that it will probably only be available to purchase for a few weeks before the sold out sticker is put up. More than 1400 bottles of the 1800 bottles made have been sold in the few days it has been available. Good in one way and bad in another in that I would have loved to see it around for a few months. For the last few years I have been making annual trips to the town of Montalcino to talk to wineries with similar philosophies to not only import and represent these wineries in Australia (think Il Palazzone and Biondi Santi) but to also work on a special little project focusing on wines under our Fratelli D’Anna label. when you visit the cellars of a winery, there are always barrels that stand out and having a label like Fratelli D’Anna, it will give us the opportunity to purchase these barrels to showcase on their own (rather than being blended back with other barrels). 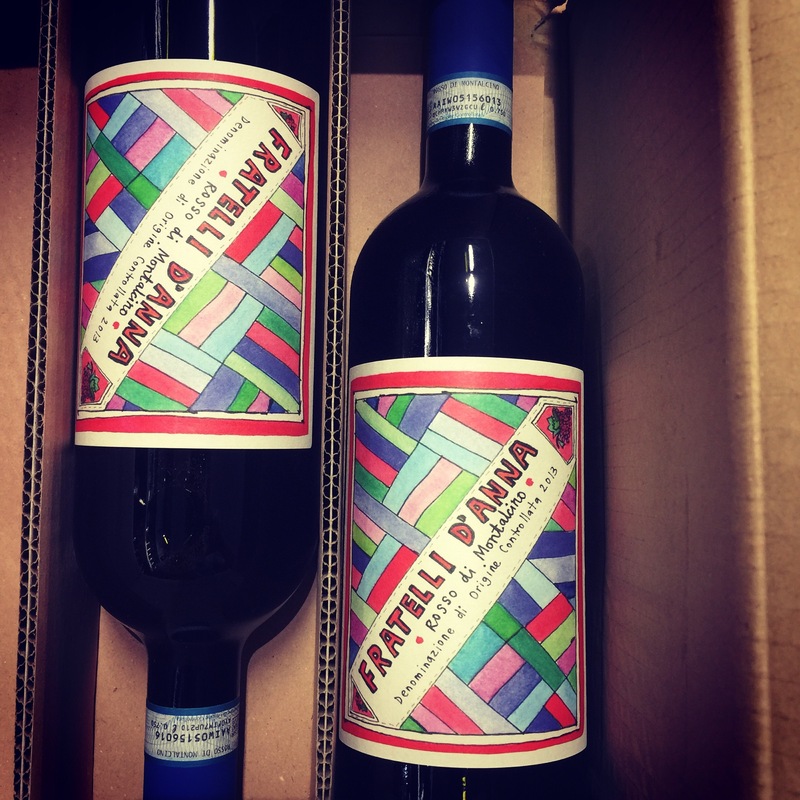 The wines under Fratelli D’Anna represent what I like and expect out of a grape variety and region. It was an idea that came about by reading Kermit Lynch’s Adventures of the Wine Route who on visiting vineyards and wineries that he imported (or liked) made offers to buy selected barrels to be finished off to his specifications. When I think of this, it takes the notion of importing wine from a region you love, one step further. In this instance it is the ultimate expression of what I look for in Sangiovese and Montalcino. I have another project in the pipeline under our own label and for those able to buy a bottle of this, it should start to pop up at independent retail in the next few weeks around Australia.